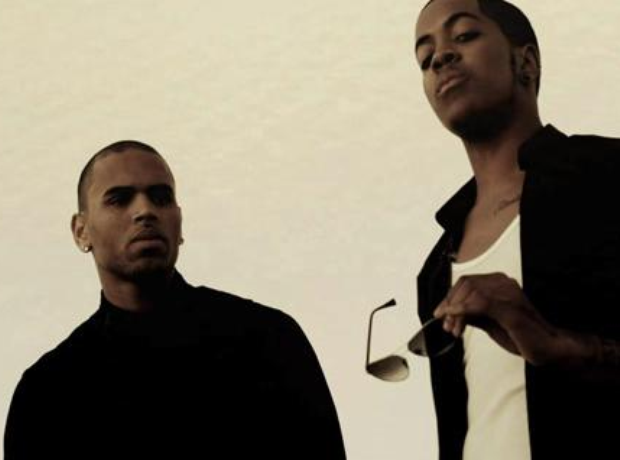 Chipmunk reportedly paid Chris Brown £90,000 to appear on their collaboration 'Champion'. 4. Chipmunk reportedly paid Chris Brown £90,000 to appear on their collaboration 'Champion'. According to The Guardian, Chipmunk splashed out £90k to get Chris Brown to appear on his hit single 'Champion'. At the time, Breezy was facing heavy criticism over his infamous incident with Rihanna in 2009 and addressed the situation on the track.